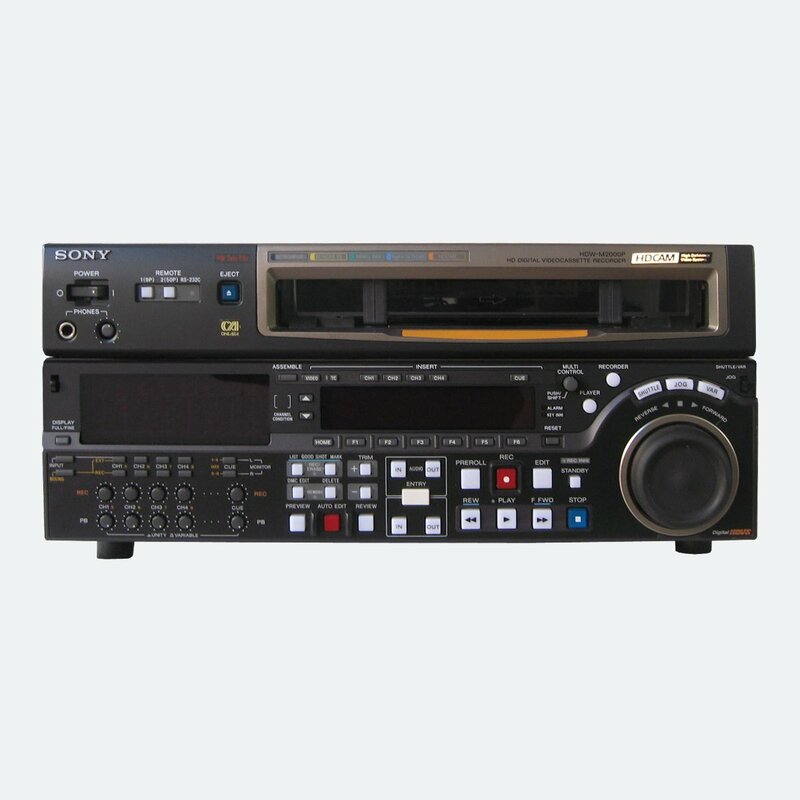 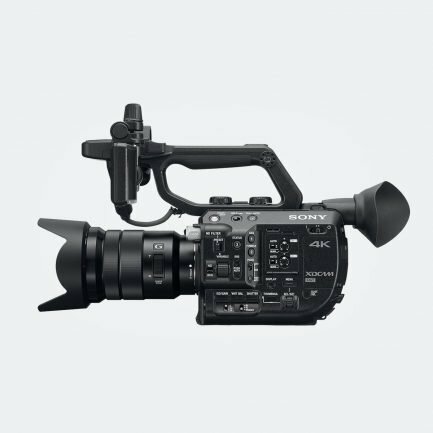 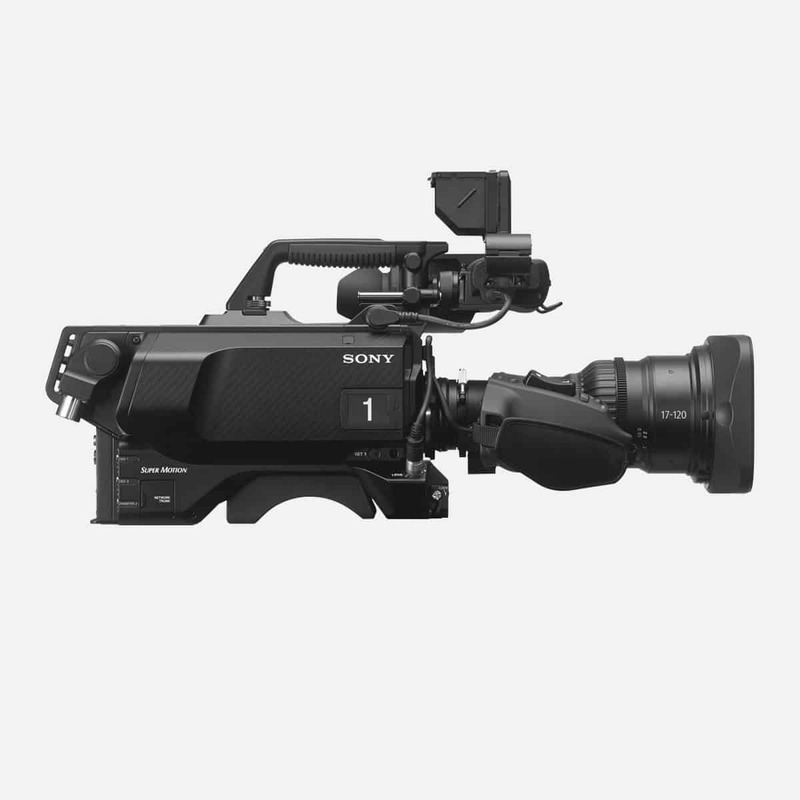 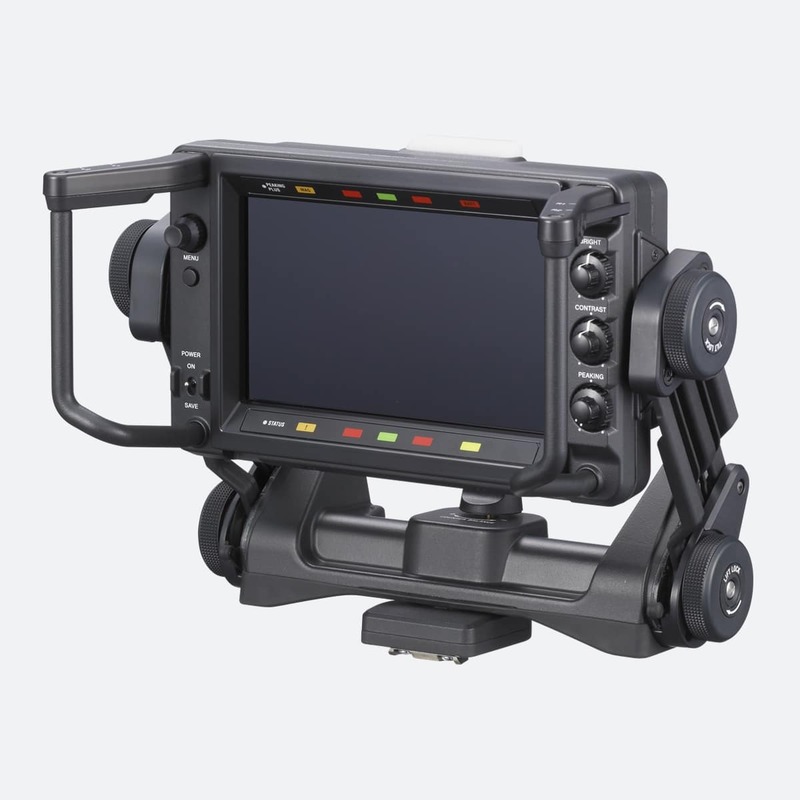 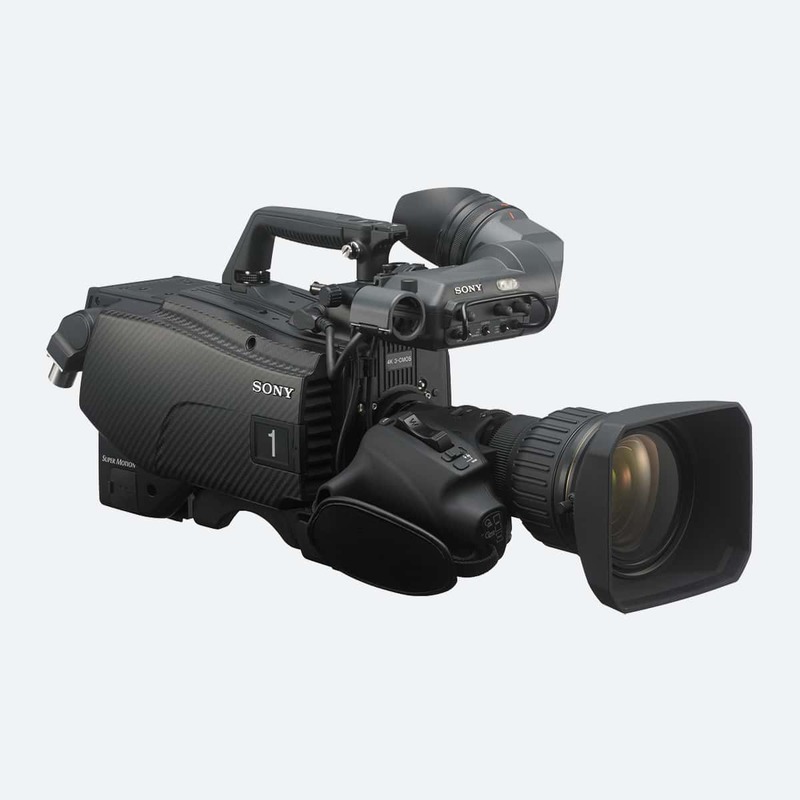 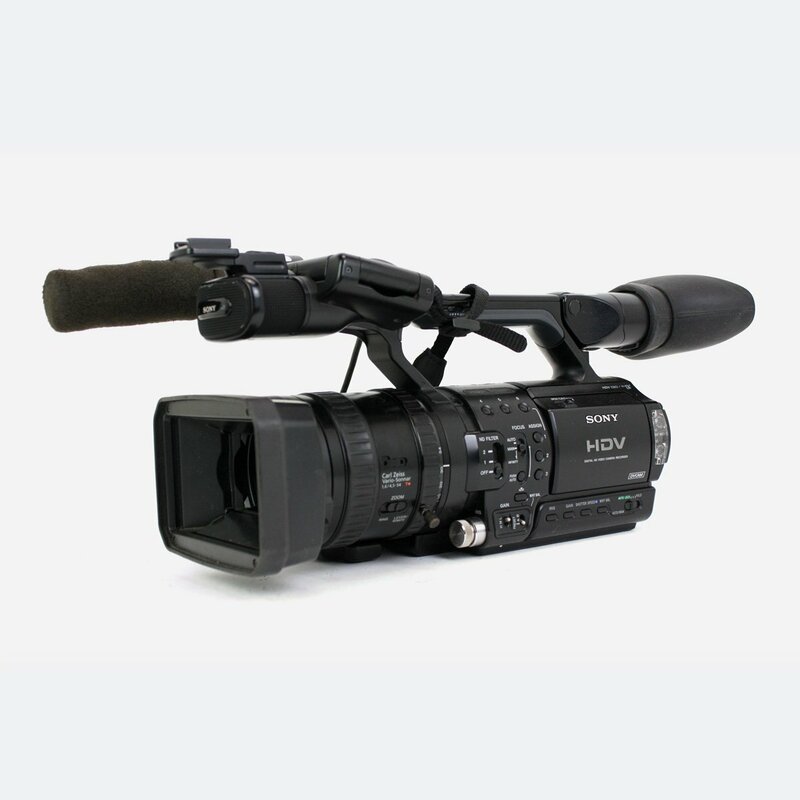 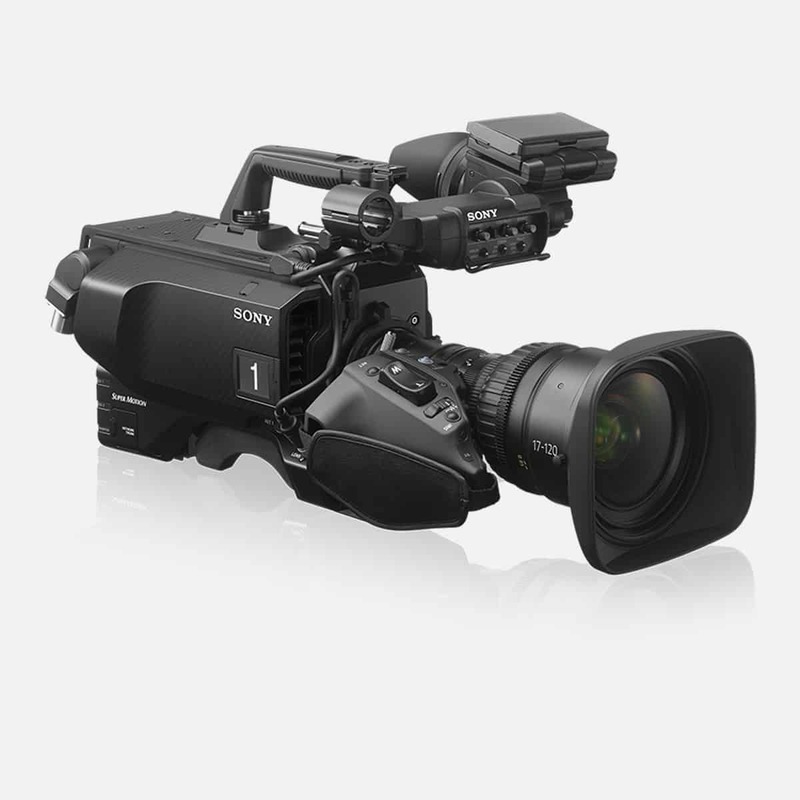 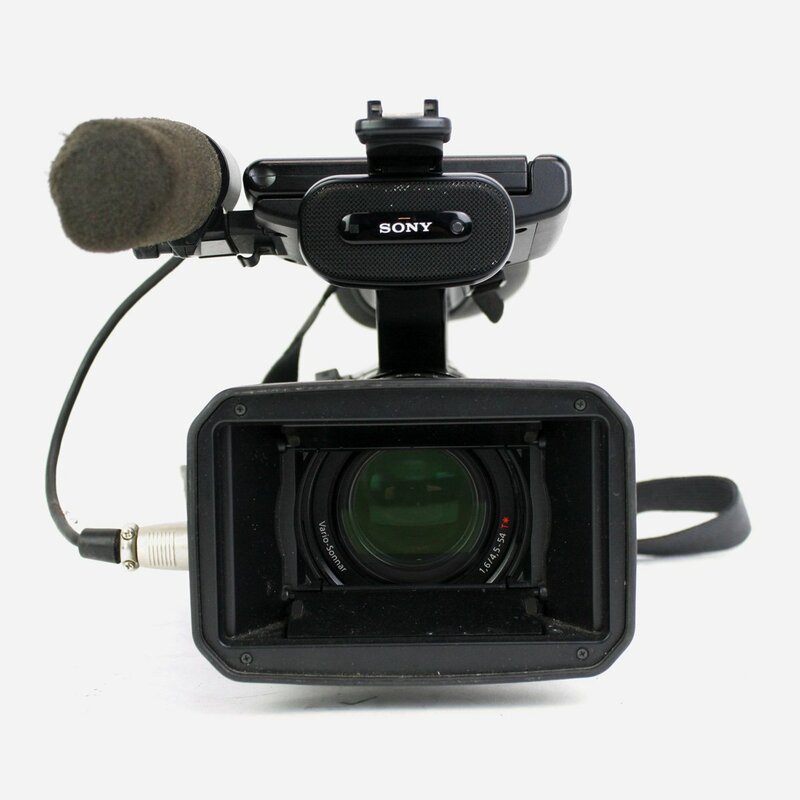 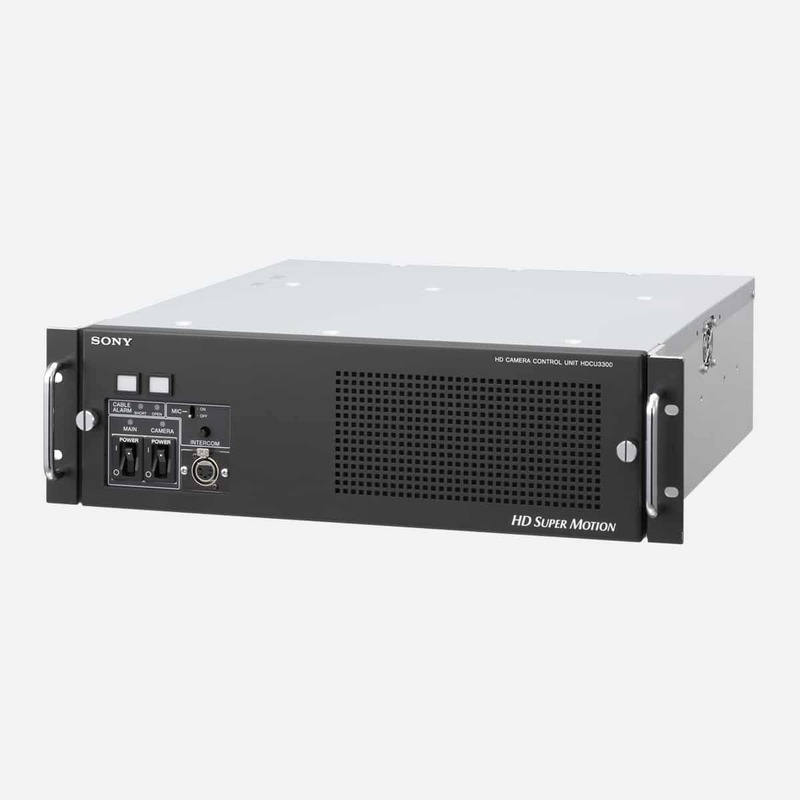 Sony AXS-R5 recorder is designed to work seamlessly with PMW-F55 and PMW-F5 camcorders. 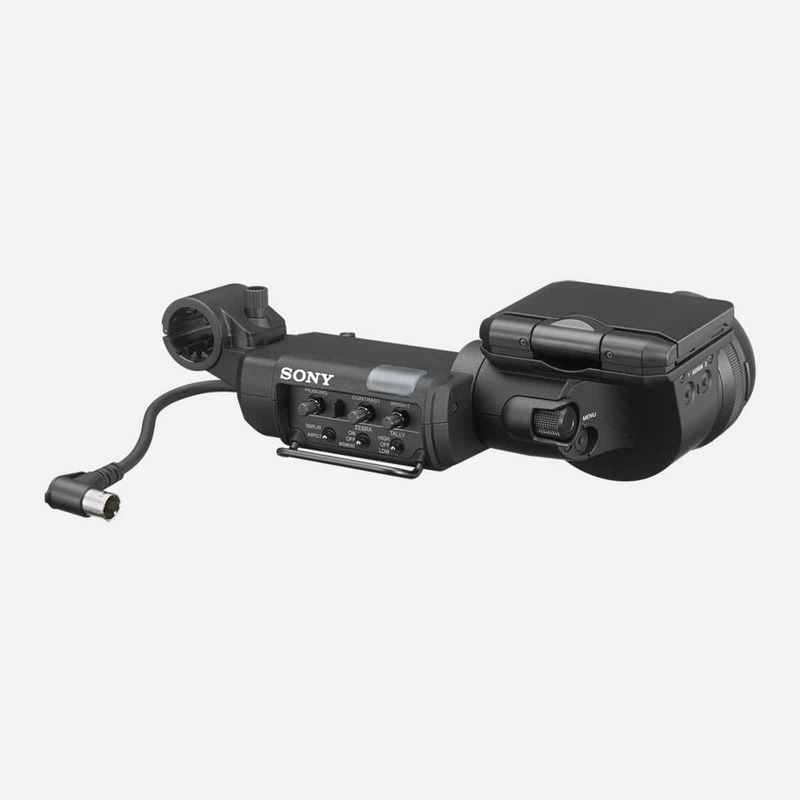 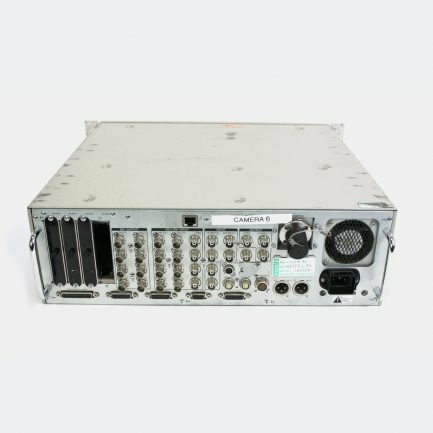 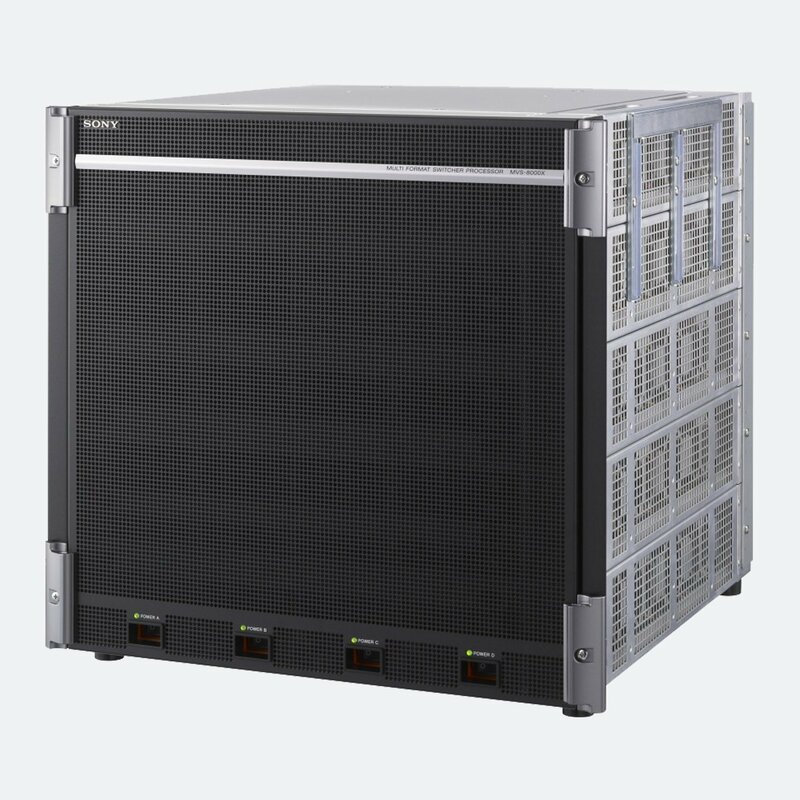 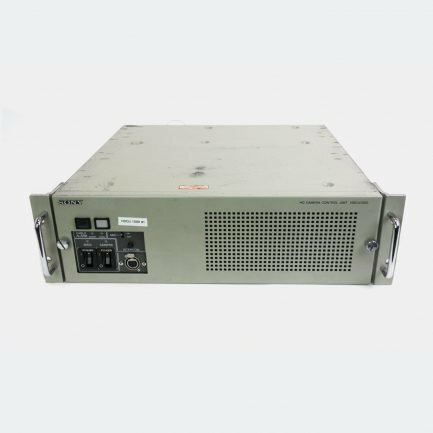 This setup will allow you to record highest quality 16-bit RAW 4K/2K images. 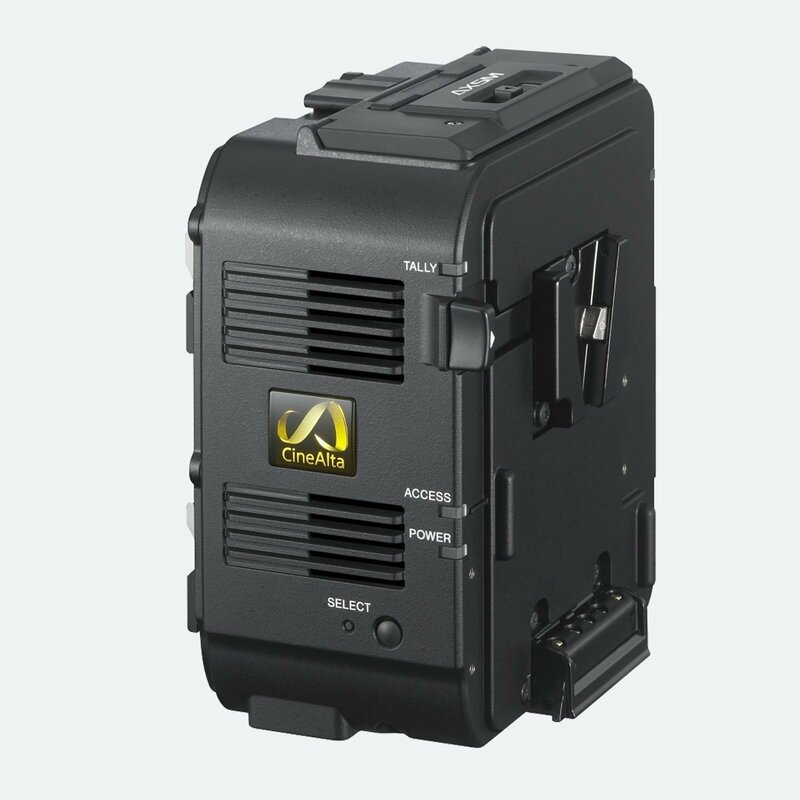 AXS-CR1 can be used to read optional AXSM™ memory cards.